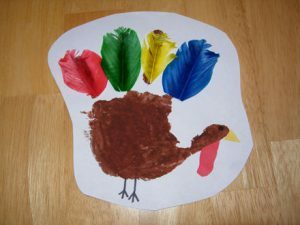 I first published this Thanksgiving Creativity article in The Tutor Report back in 2015 and it’s such a simple favorite of mine that I thought it deserved another spin in the spotlight. 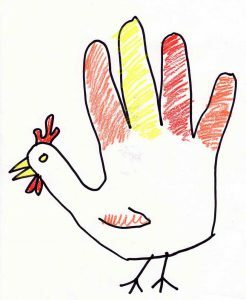 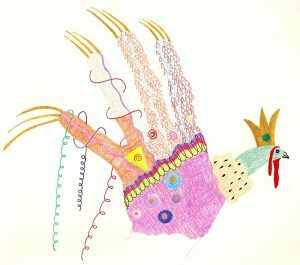 I always google hand turkeys at this time of year and sometimes there are some new contenders, but read on to enjoy the cream of the flock…. 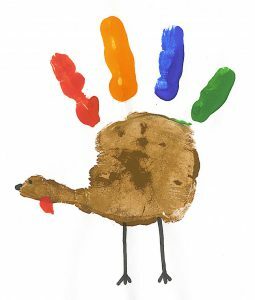 In our house the Hand Turkey feels more like Thanksgiving than everything else… with the exception of the Pumpkin Pie. 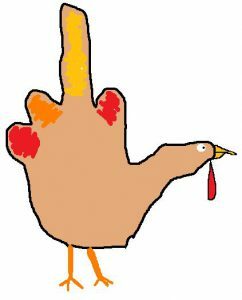 So here’s a collection from the internet to herald the holiday. It goes without saying that we wish our American customers a very Happy Thanksgiving from everyone at Oases Online. 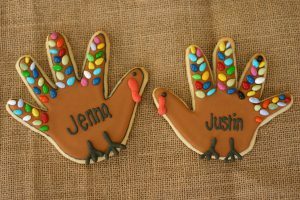 If you would like to find out more about Oases why not book a no obligation demo to find out more. 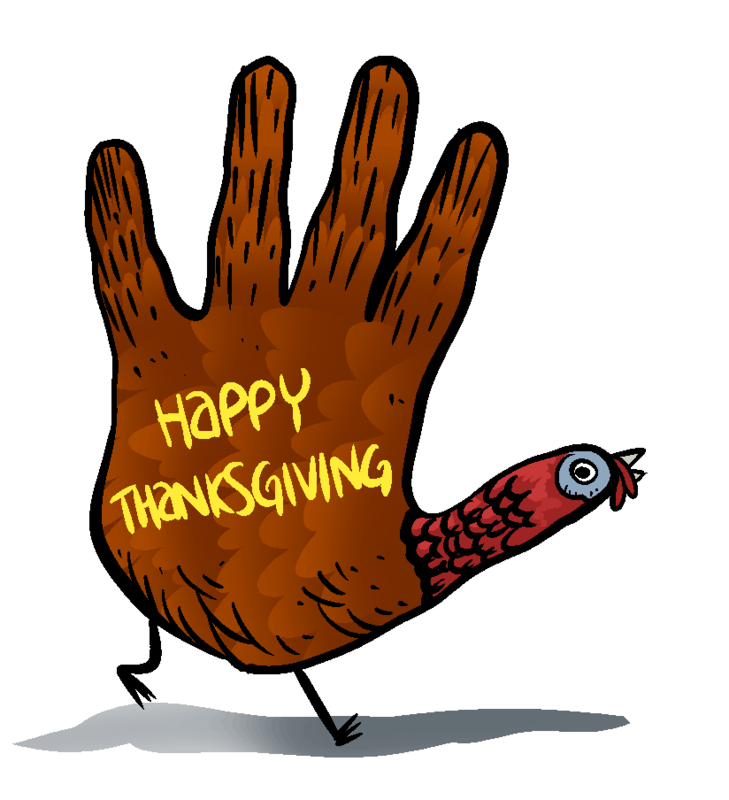 Press here and select a convenient time.